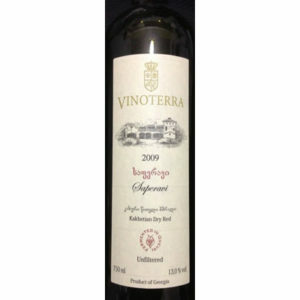 A soft dry European style wine. 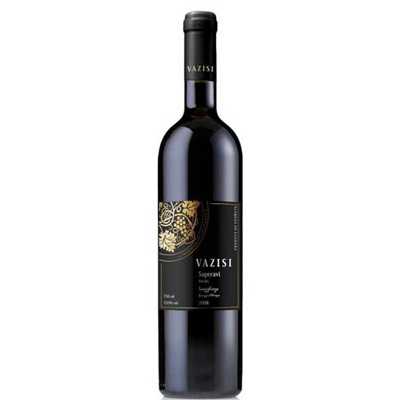 Deep red with light fruit notes of cherry and mulberry notes, good balance, low acidity. 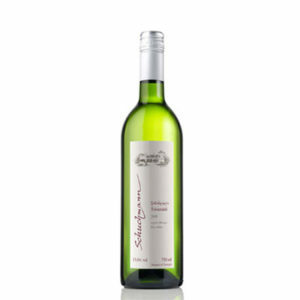 Easy to drink, goes well with red meats. Great value.